OUR STORYWE DO THE WORK - YOU HAVE THE FUN! 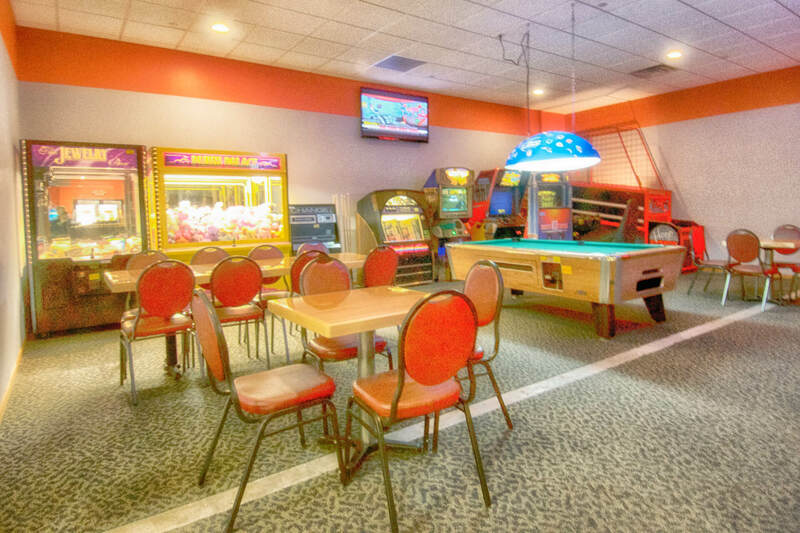 GAME ROOMGREAT FOR BIRTHDAY PARTIES! 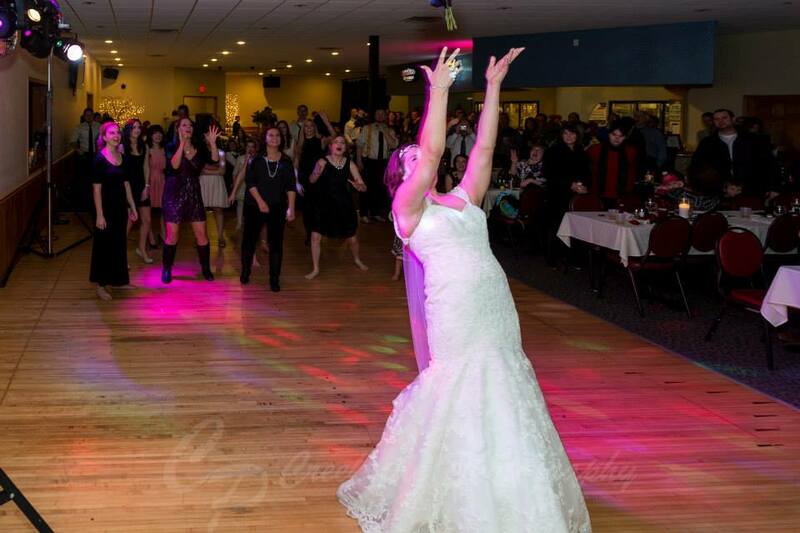 A bright and spacious layout and the attached Spare Room Banquet Center allow for gatherings of all sizes, from date nights to wedding receptions. 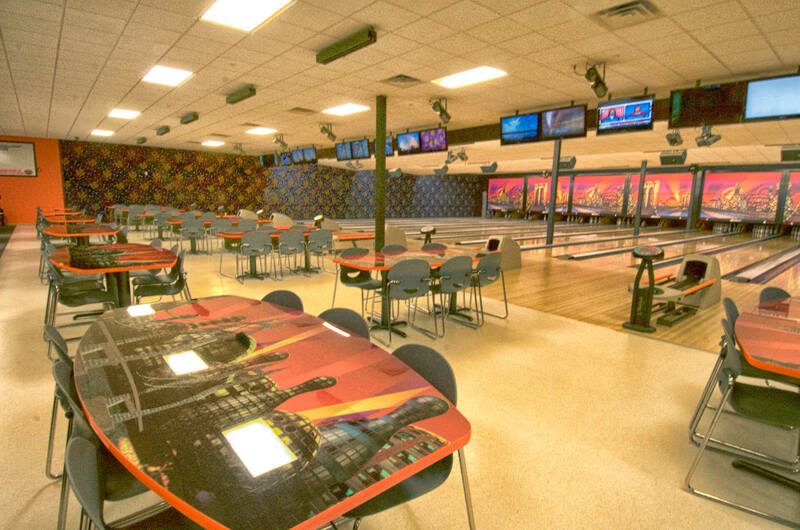 Many bowling leagues and party packages are available, incuding our popular “We do the work – you have the fun” Birthday Party. Our professional event planners are available to help you create a one of a kind event. BANQUETSALL YOU HAVE TO SAY IS "I DO!" 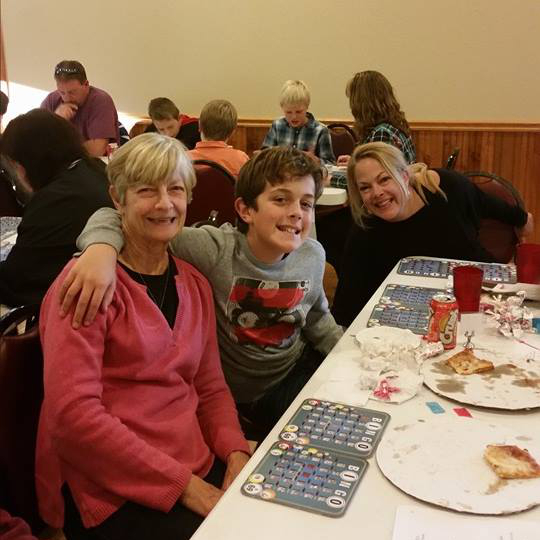 SPECIAL EVENTSBINGO - FOOD NIGHTS - GROUP ACTIVITIES! Stop in for a fun family bonding afternoon, a great evening out with friends, date night or for a break on your way “up north”. Whatever your entertainment needs we look forward to seeing you at Chucker’s!